with the passing away of Paul, yes the bait company he works for is now missing a great part of thier buiness operation, and of course a the truck with the bait tanks, and we have had many questions about how will, or will we have bait, as we are one of the largest bait dealers in Florida, we have back up companies and a wonderful Company from Pine island will be getting Fishin Franks through until, our prime company is back on it’s feet. We have back ups, but never thought it would be for this horrible reason. And life must continue, even when we are sad. Hard to think the Bait business is dangerous, but we are reminded of that today when last night Paul, the bait truck driver, shrimp wrangler, passed away in a accident last night, If you have seen a truck with a large square tank on the back, with a guy who looked like a Hispanic, Oliver hardy, at the wheel or hauling in bags of Live bait shrimp, that was Paul, Funny, hard working, good father he often had his daughters riding with him on his route so he could spend more time with them. His life in the bait business was that of teewneer, he was between the boats who catch the bait, between the people who took the orders for the bait and between the bait shops and the boats, always trying to make every one happy. doing that and balancing a family social life, his day starts 1:am in the morning get up and head to the docks, start filling the truck with water and then load the bait, Some where between 2 and 5 he would leaves the docks and starts his route. On the truck there is around 50 thousand live shrimp or more, and dozens of bait shops to get to. The starting point was about an hour north of Tampa. Figure Fishin Franks is 1 1/2 hours south of Tampa. So Paul would get home depending on traffic noon if he was lucky. hundreds of not thousands of miles a week, all that and spend time with the family and them start over again. Even with that schedule Paul had a great sense of humor and even when mad he would laugh about it. For at least a decade Paul has been part of our life and the lives of dozens of bait shops. Shrimp boats, bait dealers, and friends. I will miss him, We will miss him. a major loss for the industry. Paul touched a lot of lives. raised good children and loved to laugh. 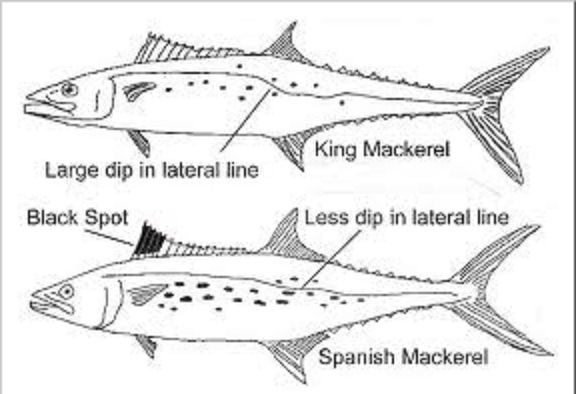 How to find fish, and switch from Cobia , Shark, Tarpon, to Mackerel, Lady fish, Black drum. There is so much fishing in the open water right now. This is the time to enjoy a wide variety of different fish. without having to go shallow. Big boat or small. Meeting from 6:30 pm to 8:pm at Luigi’s we have 8 seats left on both nights. 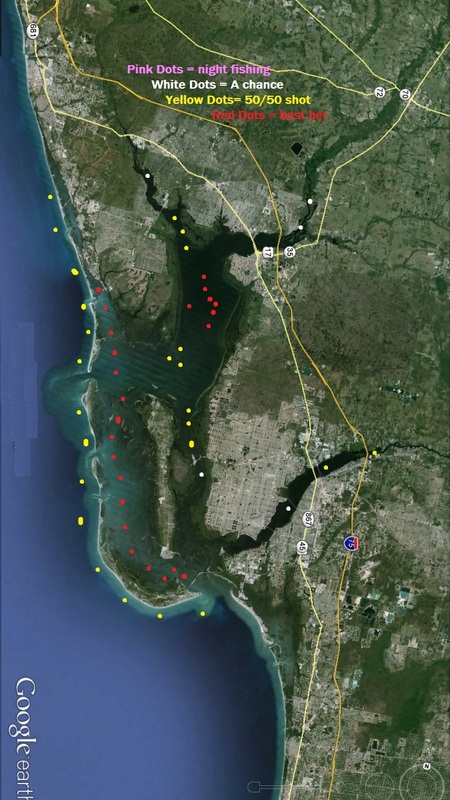 Schools of Black Drum in the Harbor, Yes the massive schools of black drum are out in the holes of Charlotte Harbor. Hundreds to thousands of Drum 20 to 60 pounds, We believe they are spawning, but it might be how they travel when moving to new feeding grounds or migrating. Jigs, gold spoons or better yet chunks of Blue Crab free lined cast into the school as they are moving around the Harbor. Red fish are not thick but there is a couple places where there are more. Back on the east side of the Harbor, if you gat way back, I mean close to main land, there are several schools of larger red fish, they seem to be holding in creeks, which have a deeper places, shallow curves, A good flow of water is also some thing to look for, where a wider place in the creek and it narrows up. White bait and Shrimp both work, the shrimp is not as strong as the white bait. How ever the 3 inch Gulp shrimp on a jig head bounced slowly, can be very good.